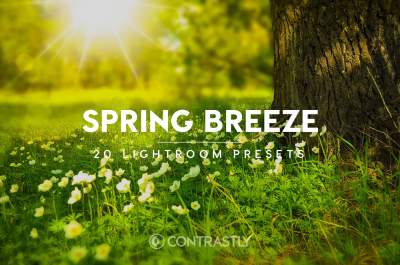 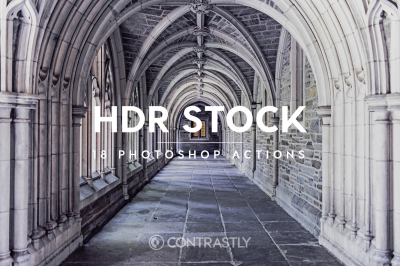 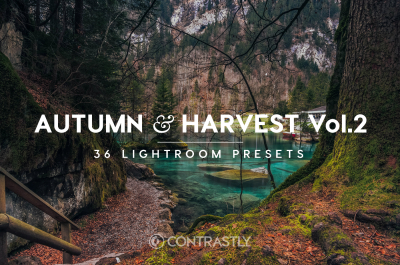 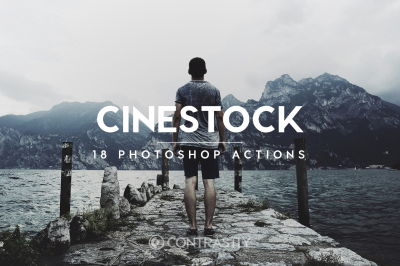 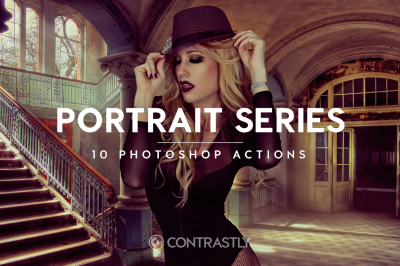 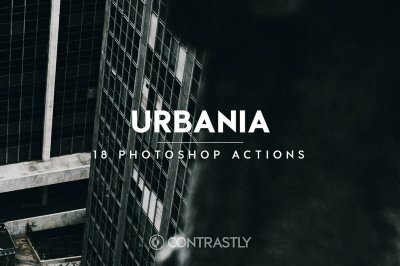 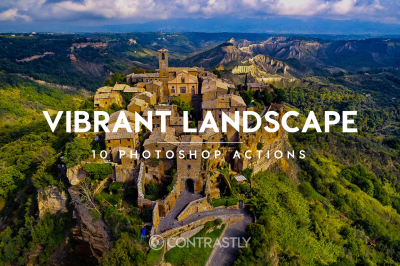 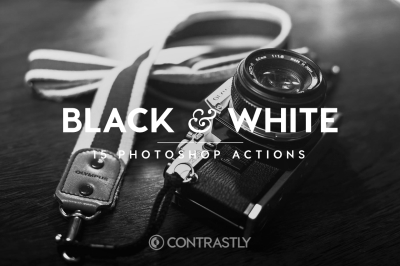 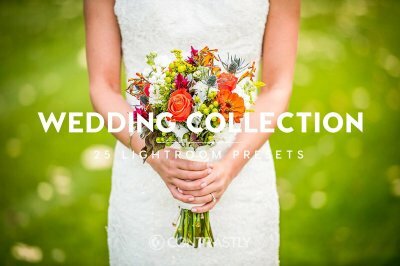 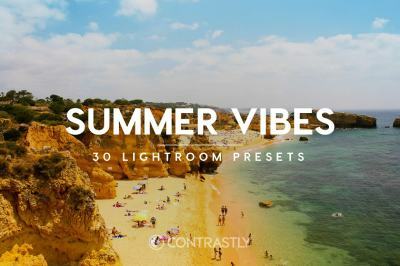 Contrastly offers premium Lightroom presets & Photoshop actions for enthusiast photographers. 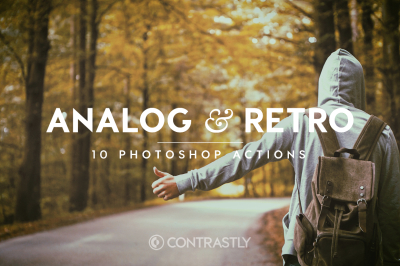 Make your Lightroom and Photoshop post-processing workflow painless. 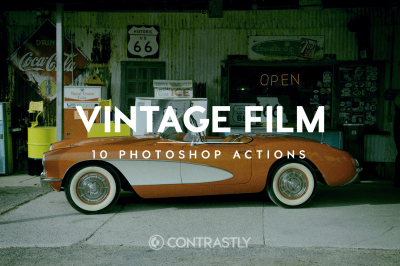 Stop creating adjustments from scratch! 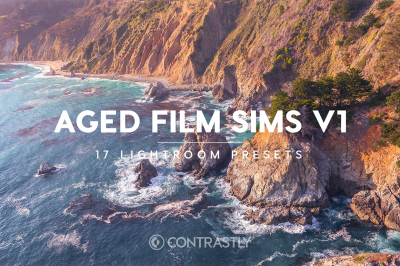 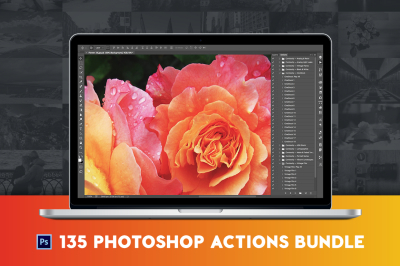 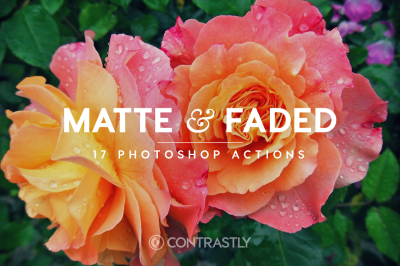 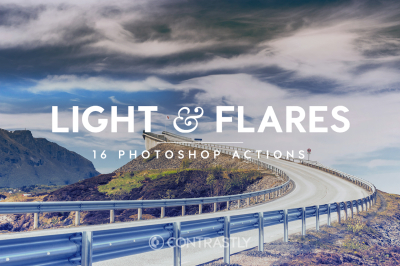 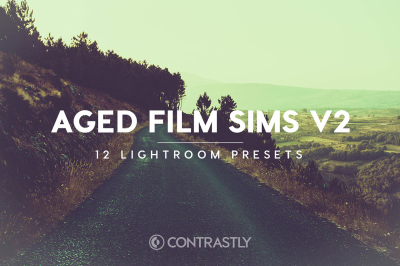 Get a head start with our easy-to-use one-click presets and actions. 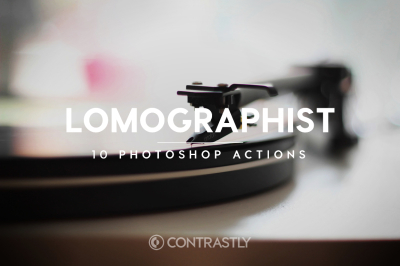 You'll save time & energy and will be back behind the lens in no time at all.